Backpack On Productions and Gasworks Arts Park proudly present The Gasworks Cabaret Project. Bringing an outstanding variety of Cabaret shows and workshops to the Gasworks Arts Park for four days only in February 2019, The Gasworks Cabaret Project launches the year at this much-loved venue with a (sassy) bang! With a line-up including multi ARIA award-winning jazz singer Sally Cameron, Green Room award-winning female a cappella group Ginger and Tonic, acclaimed musician and comedian Selina Jenkins, multi-award-winning performer Jude Perl, and The Candy Topps—with a children’s cabaret show for our littlest arts lovers, The Candy Totts—The Gasworks Cabaret Project is a celebration of some of our finest Cabaret artists. A series of workshops have also been scheduled throughout the four days to educate and inspire audiences and artists alike on the possibilities of singing, performing, and producing theatre. Can't wait until the 27th? Join us ahead of the Project on the 19th of February for the Gala Show. Experience a taste of The Gasworks Cabaret Project with preview performances from the artists, as well as special guest performers. This exclusive evening will showcase an array of excellent talent and offer guests a bite size version of the main event. Founded in 2017 by Laura Burzacott and Jane Patterson, Backpack on Productions is passionate about community engagement and creating joyful and enriching experiences for audiences, as well as fulfilling opportunities for artists. 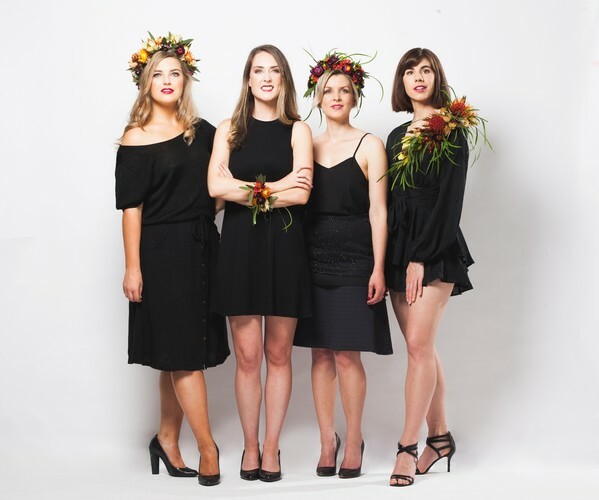 After the success of their first event in 2018, The Bright Cabaret Festival, they have developed The Gasworks Cabaret Project with a determination to build on the growing and unique artistic vibrancy of the Port Phillip region, and to provide an opportunity for audiences to experience outstanding cabaret talent. Bookings: (03) 8606 4299 or online.